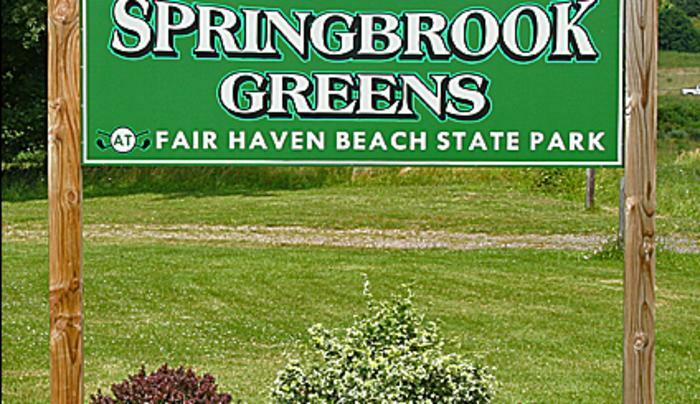 Springbrook Greens is an 18-hole golf course that has been owned and operated by the State of New York since 2006. 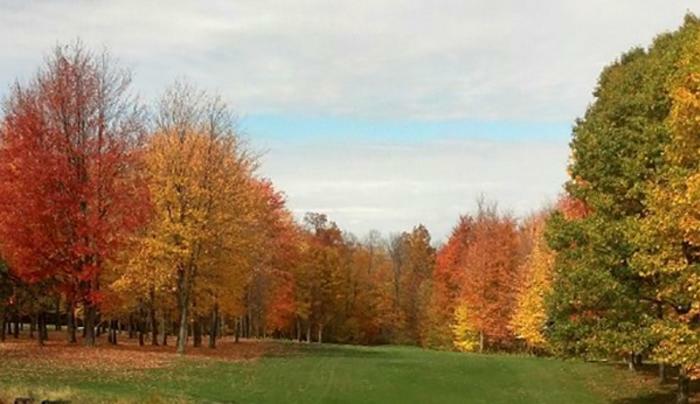 The course offers both links-style holes and traditional wooded play. 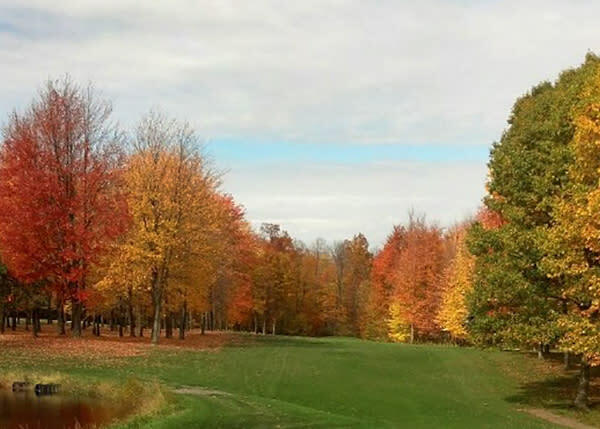 It offers affordable golf on a well-maintained and challenging course. 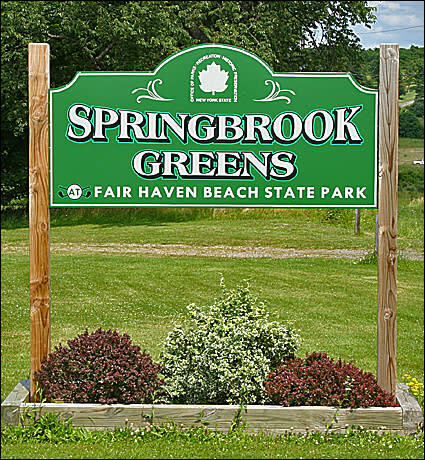 Springbrook Greens features scenic vistas, including the course's signature 11th hole overlooking Sterling Marsh with distant views of the lake.Springbrook Greens is within Fair Haven Beach State Park. The park has one of the finest public lakefronts in upstate New York and offers camping and cabin rentals from April through October.